Hon Kei Food Corner (汉记小食店) is where we had our last day breakfast here in Georgetown, Penang. 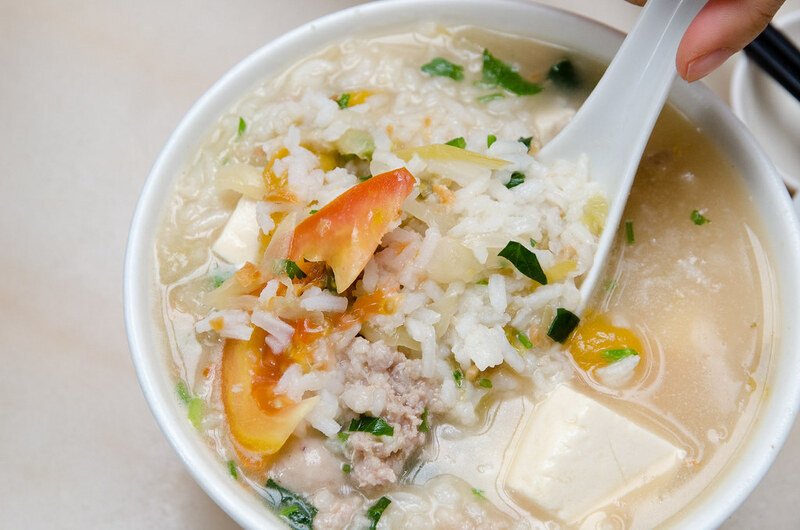 Hon Kei Food Corner is popular for its pork noodle, fish head noodle and porridge. 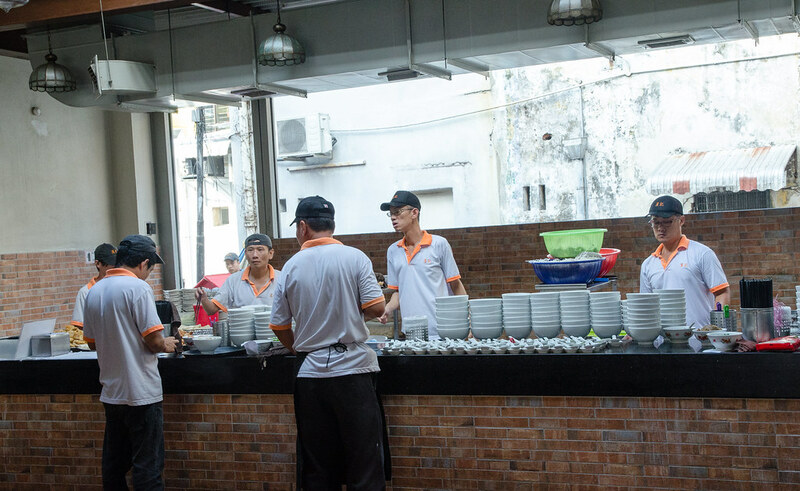 For noodle, you can choose from vermicelli, thick noodles, thin noodles, mixed noodles. For the soup, you can choose from Bitter Gourd or Salted Vege soup. My delicious bowl of Salted Vege Mixed Pork Noodle Soup. I choose to add on my favourite pork liver here. You can choose to add ingredients such as pork liver, pork heart, pork intestines, pork brain, pork kidney and pork tripe. 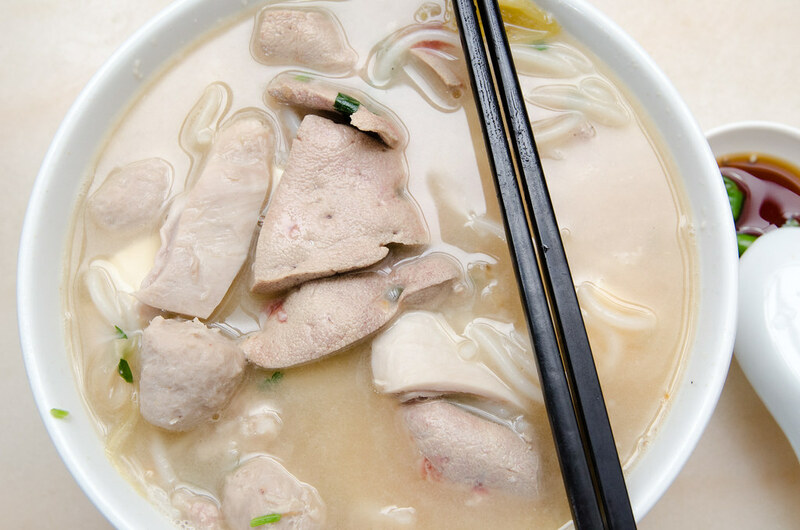 If you loves all the pork’s part, do check out the Duck Kway Chap at Lebuh Kimberley. Hon Kei Food Corner is a very new and clean shop. 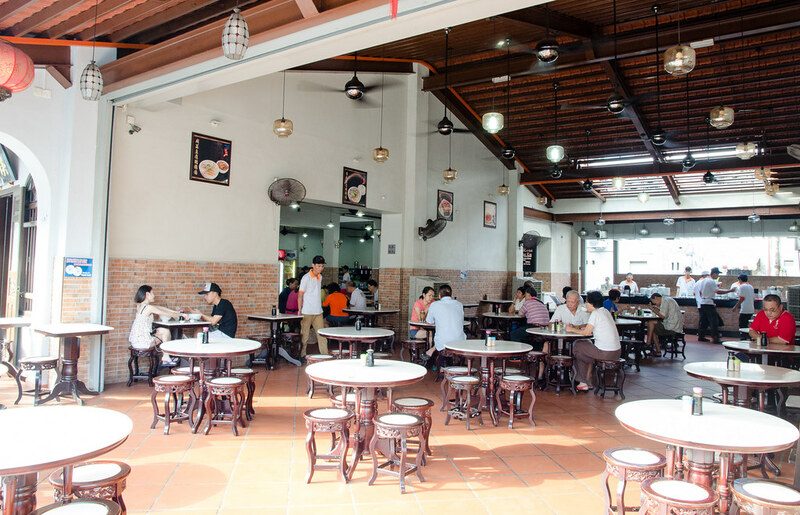 It is previously a stall in Ho Ping Coffee Shop at the junction of Penang Road and Jalan Kampong Malabar according to Now Eating. It is very spacious and comfortable to eat here. What is interesting here is that the Hon Kei Food Corner’s kitchen is outside and facing the customers. You can watch their live action in preparing your meal. 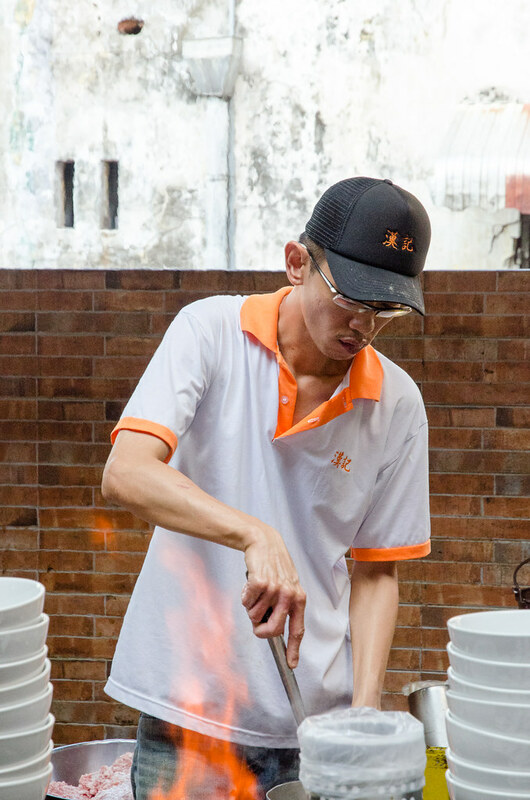 One of the happy chef preparing pork/fish noodle/porridge soup non-stop. A serious looking chef frying something with the big gas fire. 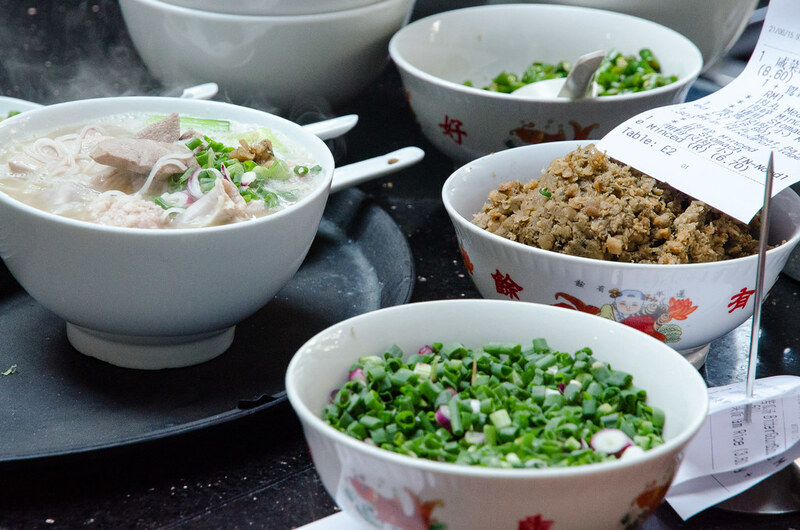 Some of the fresh ingredients for a bowl of pork noodle. Who doesn’t like their pork spicy? 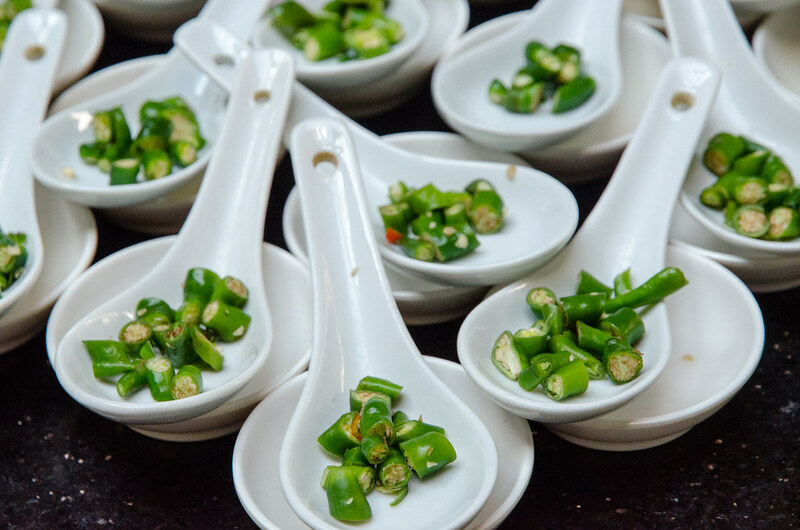 Hon Kei Food Corner serves cili padi for their meal. Laupoh’s porridge with minced pork. 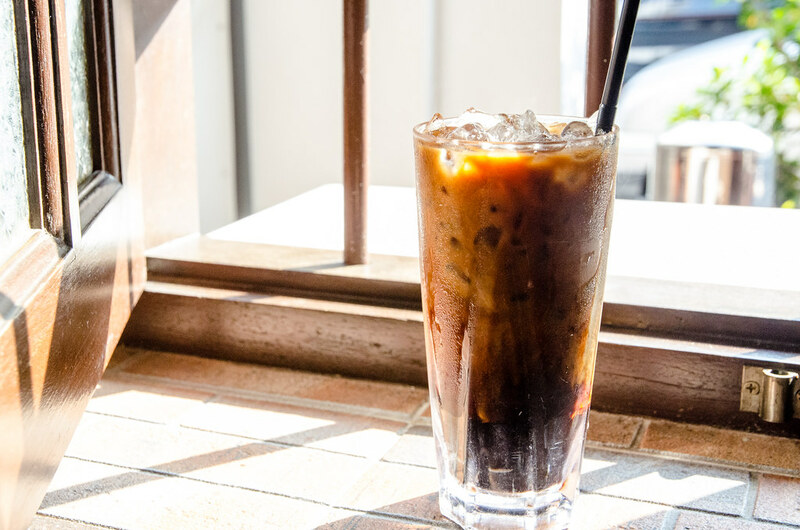 Colleague’s glass of iced coffee by the window. 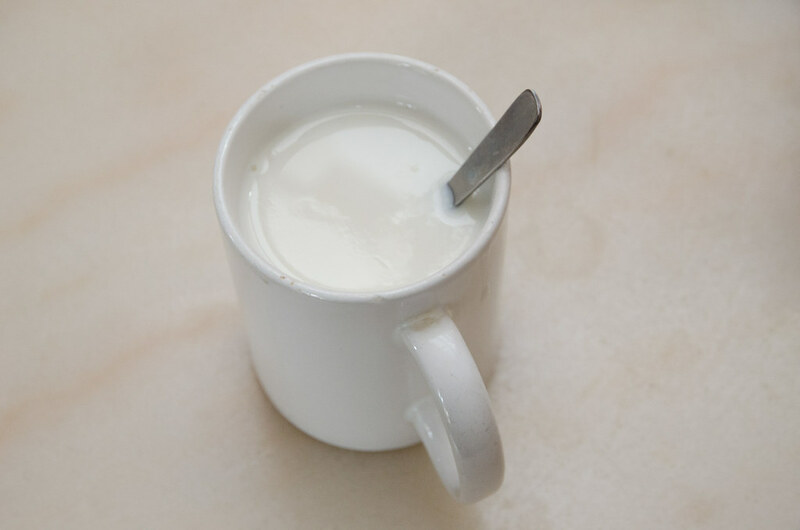 Our cup of delicious almond milk tea. Laupoh and me talking a photo in this nicely decorated restaurant. 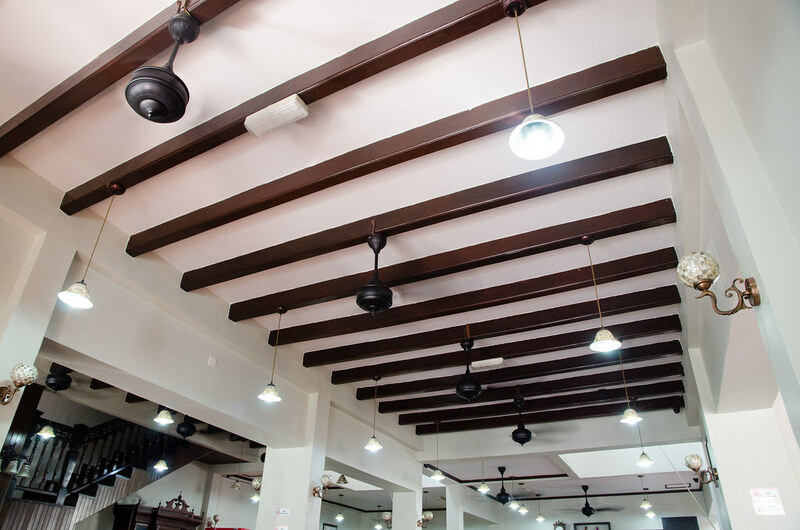 The traditional wooden ceiling in Hon Kei Food Corner. 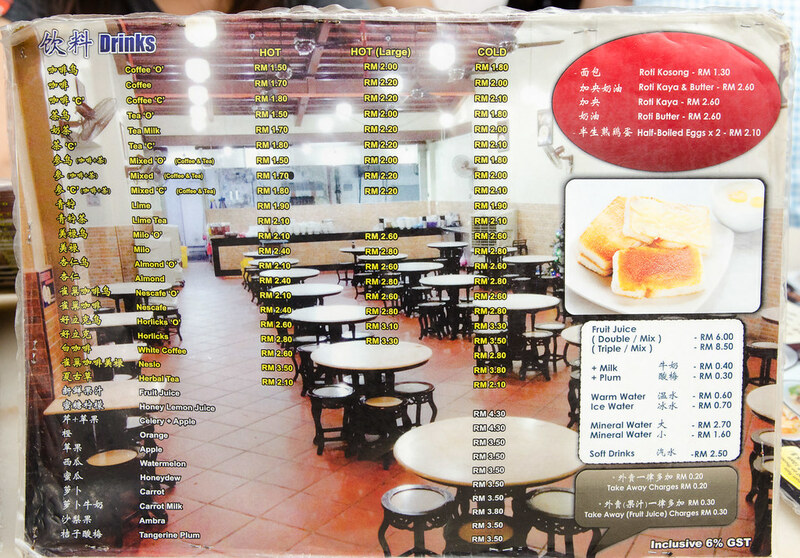 The food menu of Hon Kei Food Corner. 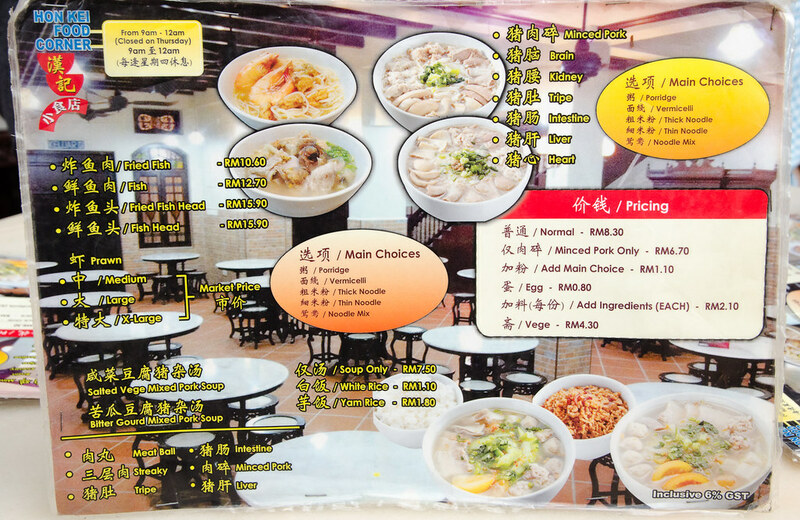 Basically you choose whether you want noodle or porridge and then choose your soup and pork ingredients. The list of beverages at Hon Kei Food Corner. They also serves toasted bread (roti bakar) and half-boiled egg. Do check out my post on Toh Soon Cafe (多春茶座) which serves amazing toasted bread and half-boiled egg. Hon Kei Food Corner is a must visit if you love pork noodle.